Last night was a pretty typical Sunday night around our house. My wife and I were winding down after a busy weekend with our two children, Adam, age 8 and Ashlyn, age 5. The kids’ teeth were brushed, their pyjamas on (bath time was avoided thanks to a wonderful afternoon swim at Crowfoot YMCA) and family books, our nightly reading tradition, was imminent. After a hectic weekend attending the Calgary International Children’s Festival, doing the necessary clean and tidy required to get us through the week, baseball, ballet and the other routines of a young family, we were all pretty ready to be done for the night. Then, someone blew up a yellow balloon. My son, always up for a spontaneous game, tapped the balloon and sent it soaring across the living room. My wife, equally game, tapped it back. My daughter quickly got in on the action. Then, emerging from another room to see what was happening, I found the uncovered corner and joined in. The goal was to slap and pass, push and bash that balloon, avoiding the pointy ceiling and the forbidden hardwood floor. As we played, we talked. We talked about working as a team. We encouraged and cheered each other on. We worked on strategy — slowing down the tempo once in a while, then pounding that balloon for maximum effect and velocity. Ashlyn squealed with delight each time she took the yellow balloon in an unexpected direction, usually off a parent’s body part. With some encouragement, Adam resisted the urge to hog the balloon from his smaller sister, not always his default position, and soaked up the praise. Mom and Dad enjoyed those love-filled looks parents share when their kids are being simply amazing. The game went on for 20 minutes. We were totally connected as a family. We all felt a little lighter. 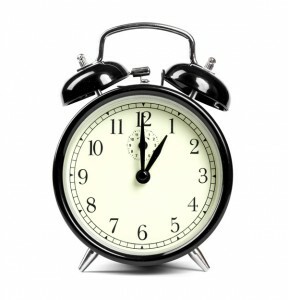 Don’t forget to set your clock ahead one hour before you go to bed on Saturday night! 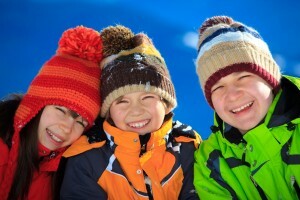 Read all 21 questions plus other parenting tips. Today was the first day of our new Fitness Director, Kaia Kjar, noon BARBELL BLAST drop-in class. I was one of the participants and I really loved this class! Kaia was awesome and we really worked up a great sweat! I loved the new time of day for this class and she has a lot of knowledge and expertise to share with all. The stretch was especially good and hit all the right spots. Why not come out next Wednesday and see for yourself? 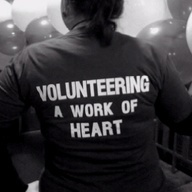 Check out the Volunteer Canada website to see the news on how Canadians are giving their time and dollars to charities. 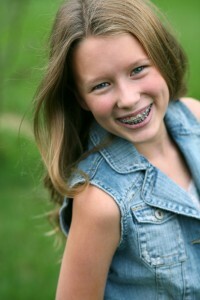 See the CSGVP on the Imagine Canada website. Includes survey topics, factsheets, presentations and more! Get your kids pumped for winter with this easy and fun snowflake craft you can easily do with items found around the house. Teaches recycling too! Read the full details and view photos of this winter snowflake craft on the Creative Jewish Mom website. 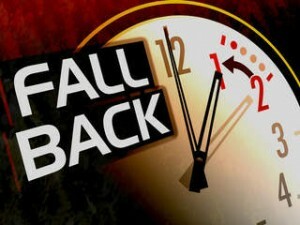 Daylight Savings Ends – Remember to set your clocks back one hour on Saturday before you go to bed! A first-of-its-kind set of physical activity and sedentary behaviour guidelines suggests children up to four years of age get at least three hours of physical activity each day and sets strict limits on screen time. “Our kids today, little ones under the age of four, need to move more, they need to sit less and they need to get off of screens,” says Kelly Murumets, president and CEO of ParticipACTION, which released the guidelines on Tuesday with the Canadian Society for Exercise Physiology. Click here to read the full article on www.theglobeandmail.com.